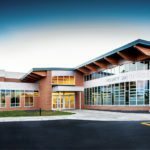 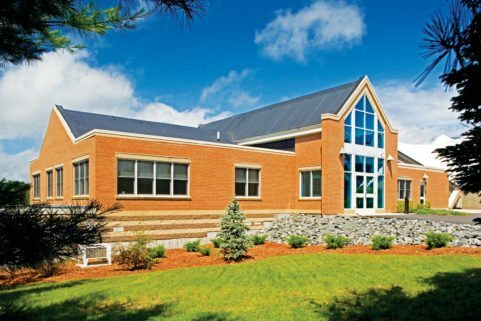 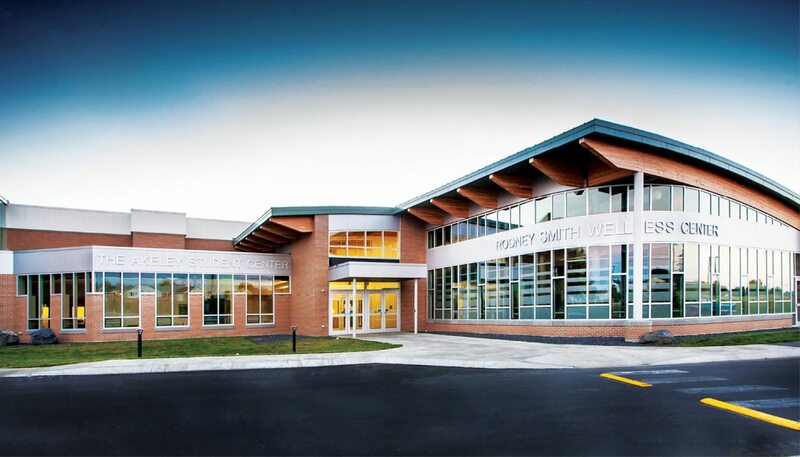 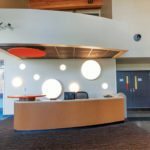 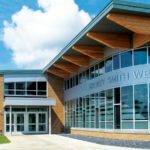 The Akeley Student Center and the Rodney Smith Wellness Center deliver many new resources for NMCC and the surrounding community, as well as a new signature entrance for Northern Maine Community College. 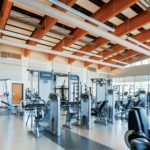 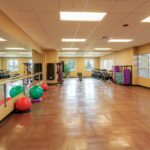 Programming includes a large fitness center, locker rooms, information station, a variety of seating options, a small store, and security offices. 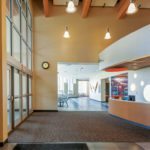 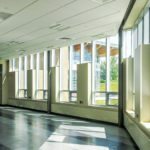 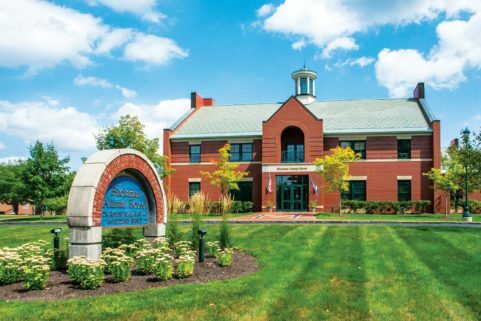 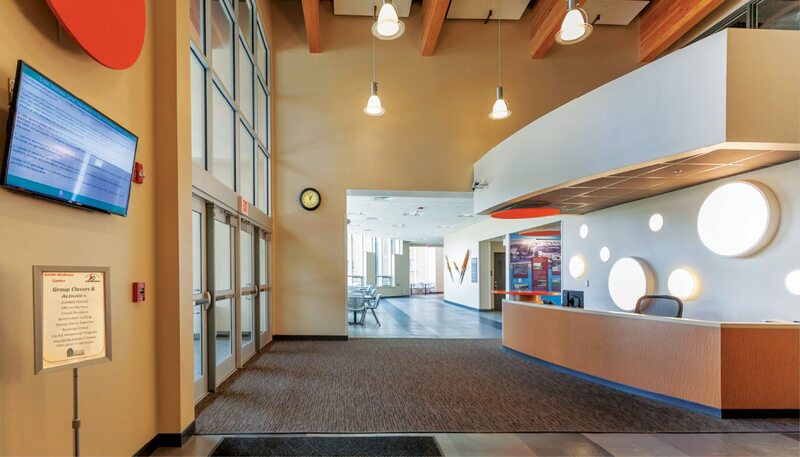 Architectural features of the facilities include a distinctive curved roof line, timber beams, expansive, energy-efficient curtain wall, aluminum composite paneling, and brick façade that complements the existing nearby buildings. 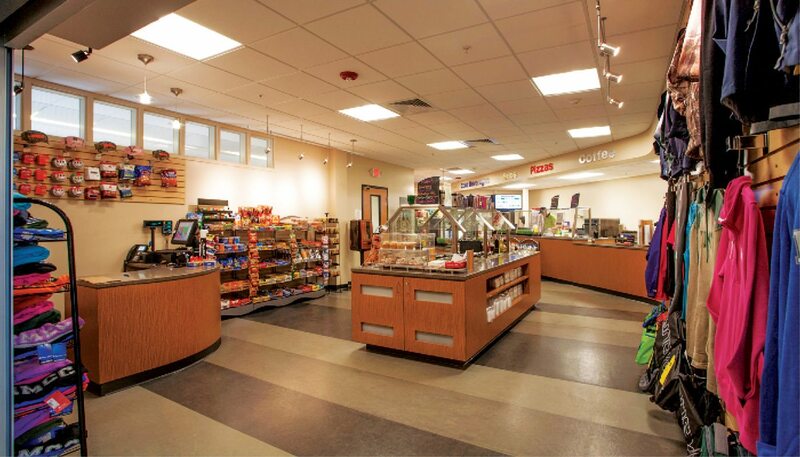 A reception center, located in the Akeley Student Center, is the shared entrance for the two facilities. 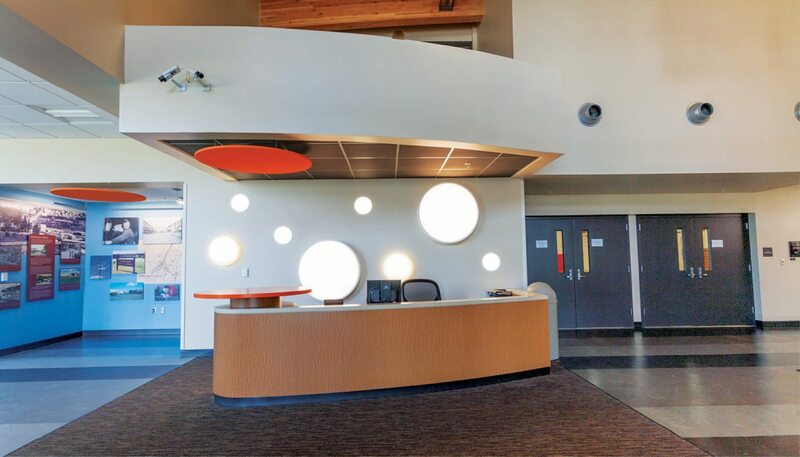 Bright orange ceiling “clouds” indicate the location of an information station. 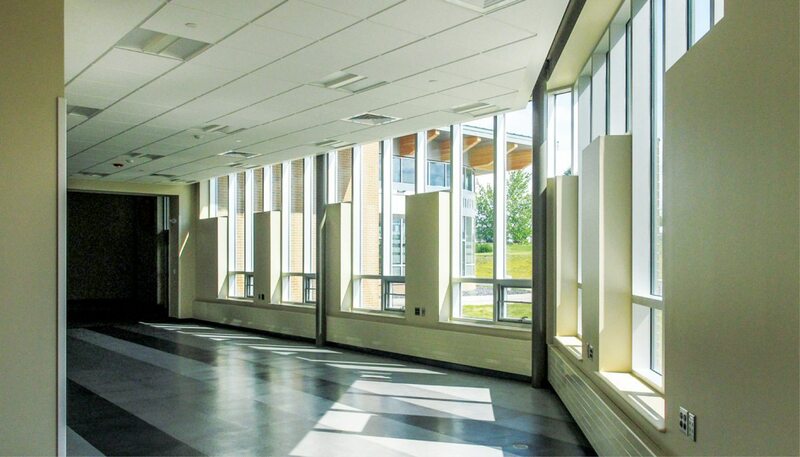 Lounge chairs and reading tables line the perimeter. 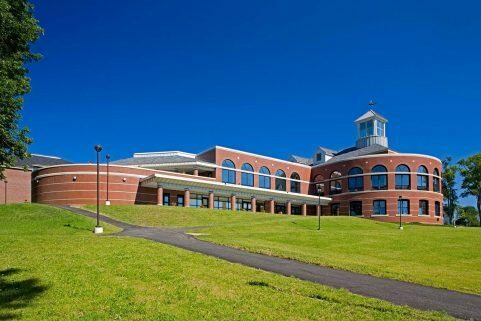 Nearby, a security office is a central station for monitoring campus activities and a health center offers nursing and assessment services. 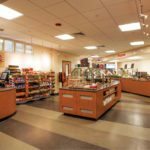 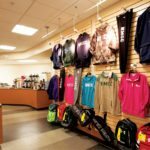 The Akeley Student Center also offers hot and cold food and beverage options, as well as shirts, hats and other NMCC brand-identity items. 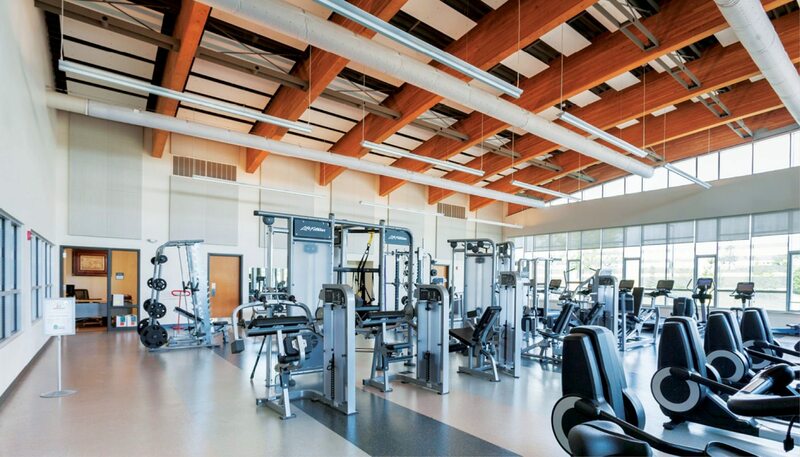 With exposed timber ceiling beams and extensive natural light, the Rodney Smith Wellness Center is an inviting, open-concept space. 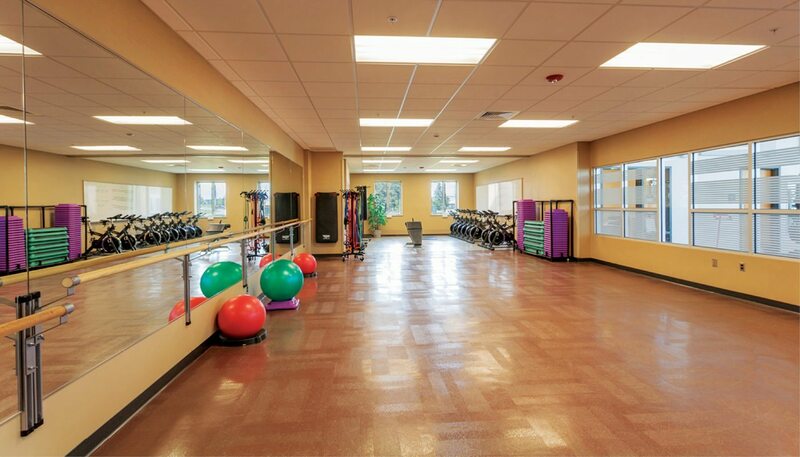 The electrical infrastructure allows the fitness equipment to connect with Web services. 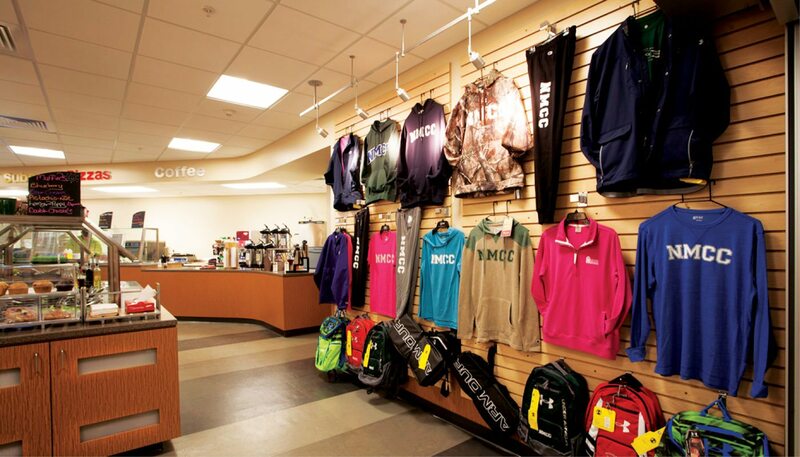 Users may be able access their personal fitness history at the swipe of a card. 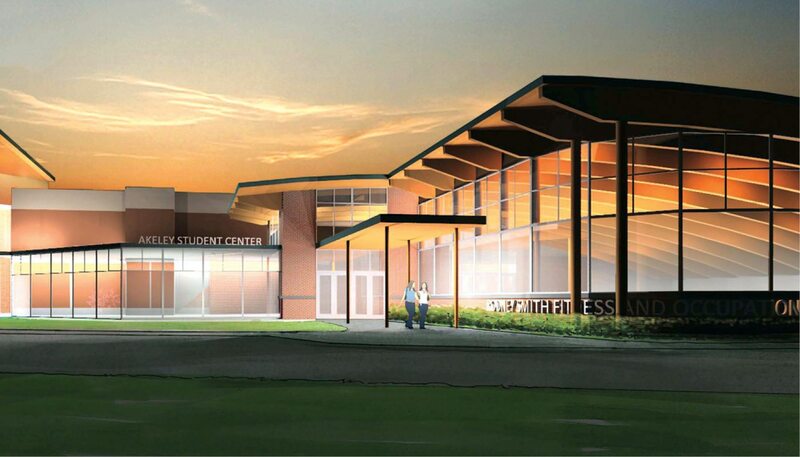 The wellness center is open to the greater Presque Isle community as well as to NMCC students and staff. 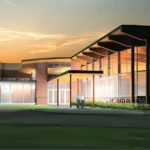 Honoring the history of NMCC as the site of the Presque Isle Air Base during WWII, the College will complete a display of artifacts from the Presque Isle airport museum in the hallway and throughout the Center. 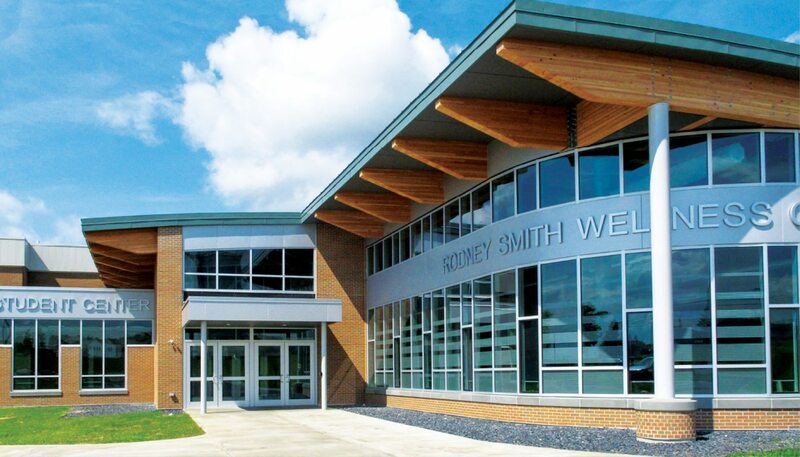 The centers were made possible by the generosity of philanthropist Mary Barton Akeley Smith.